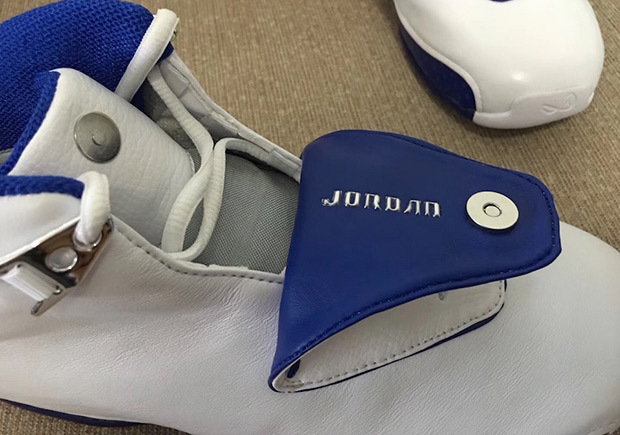 The last shoe that Michael Jordan ever wore as a player is making a comeback in January of 2018. 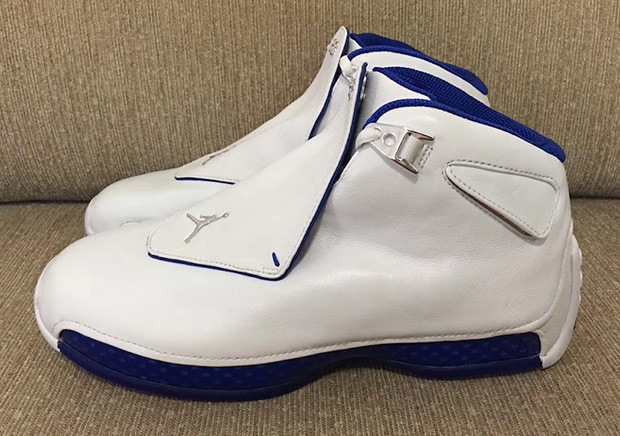 The Jordan Brand is bringing back the Air Jordan 18 in its original “Royal” colorway that pays tribute to MJ’s short stint with the Washington Wizards. 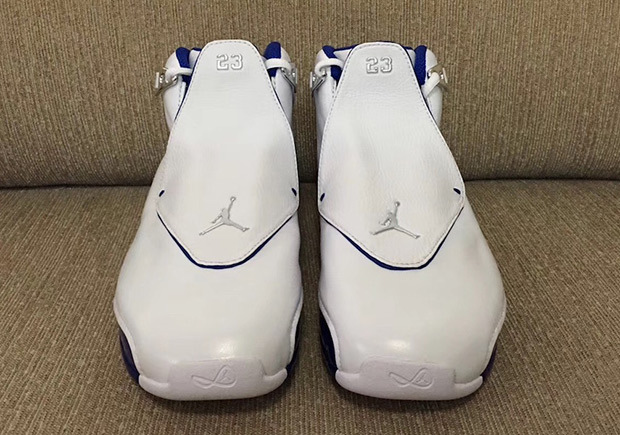 This shoe was designed by Tate Kuerbis in 2003, and its hidden lacing system makes it one of the most unique silhouettes the Jordan Brand has created. 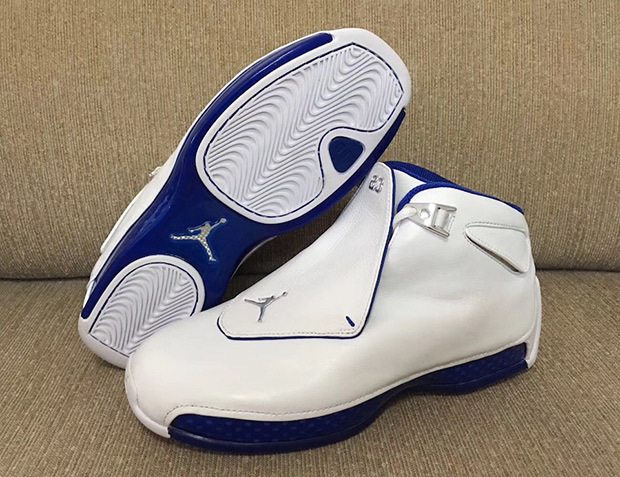 The shoe initially debuted along with some extra swag the likes of a towel and brush for cleaning, and a “Driver’s Manual” that paid tribute to the race-car motif that is featured all across the Jordan Brand. 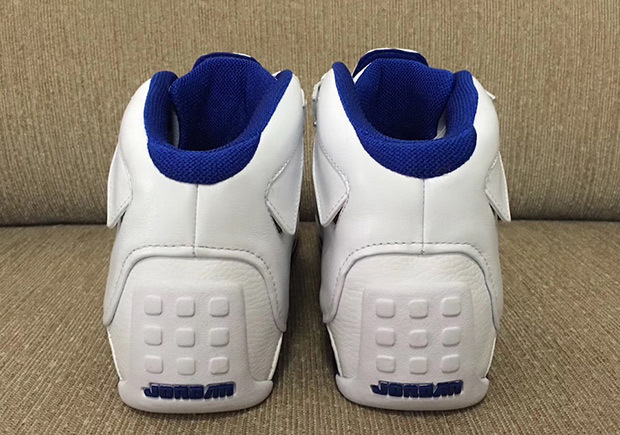 No information has surfaced regarding whether or not these items will be included, but the shoe is scheduled for a January release and and MSRP of $225.